ST. 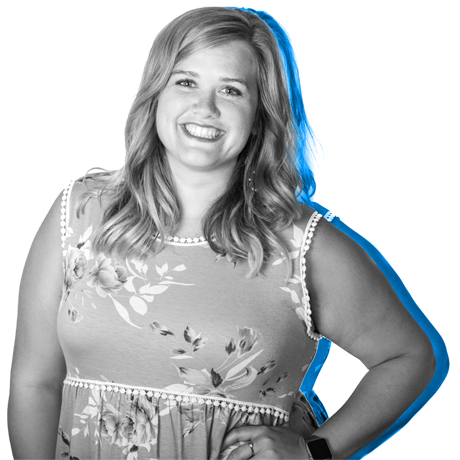 CLOUD, MN (Aug. 22nd, 2018) – Leighton Interactive's Strategic Marketing Manager, Bridget Deutz, will take the stage on the first day of INBOUND 2018's four day marketing conference. The conference runs from September 4-7, 2018 in Boston, MA and will host more than 20,000 attendees. Deutz will speak on HubSpot's dedicated Partner Day and interact with the company's partner agencies during her session on September 4th, 2018 at 1:15 PM. Deutz's session is titled, "Get More Bang for Your Content Buck: Utilizing Historical Content Optimization", and will educate attendees on the process of repurposing historical content. She will cover the ROPS process - Rework, Optimize, Publish, and Share - and show how agencies can create more impact and unleash the power of historical optimization.